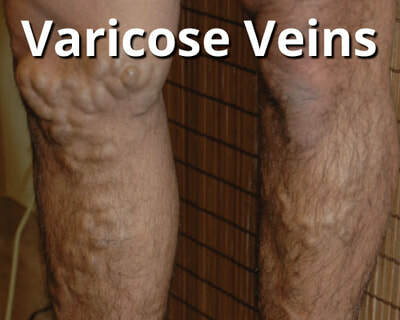 ​We are the only practice in Northern Colorado dedicated exclusively to vein care! Welcome to Total Vein Care, Northern Colorado’s comprehensive vein care center in Fort Collins. 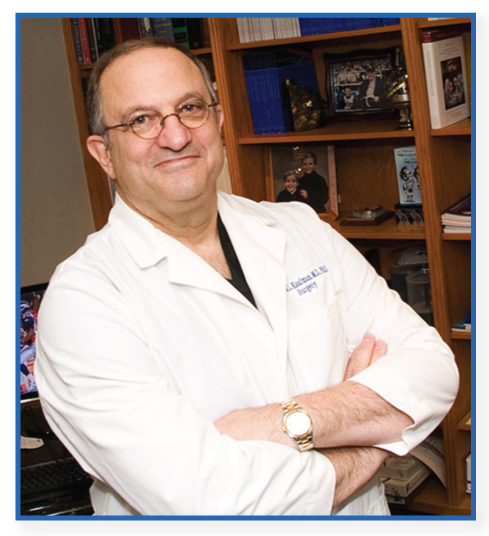 Dr. Steven Kaufman has over 30 years of experience in the management of venous disease. 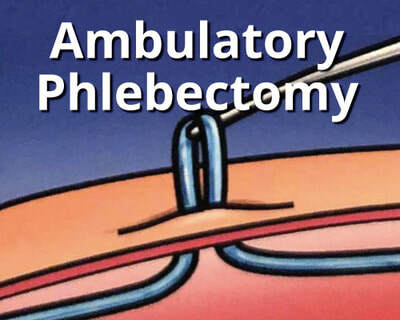 He was one of the first surgeons in Colorado to utilize minimally invasive endovascular techniques to relieve the painful and often disfiguring sequelae of venous disease. Total Vein Care patients benefit from highly efficient, state-of-the-art treatments that result in minimal pain and no downtime. Total Vein Care and Dr. Kaufman have served Northern Colorado, Southeastern Wyoming, and Western Nebraska for over three decades. 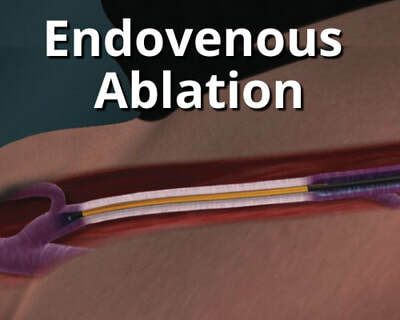 Dr. Steven Kaufman was one of the first surgeons in Colorado to perform endovenous ablation. As a board-certified surgeon, he has provided care for patients with vein disease for over 35 years, as part of his surgery practice. He founded Total Vein Care in 2004 and, shortly thereafter, dedicated his efforts exclusively to providing his patients state-of-the-art minimally invasive vein care, utilizing cutting edge technology and a wealth of experience. 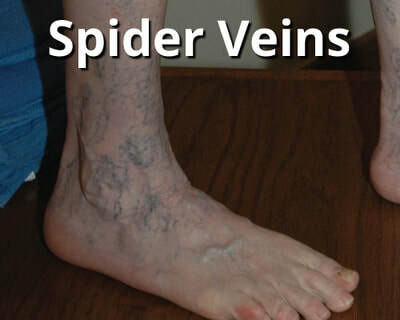 Has anyone in your family suffered from vein disease? 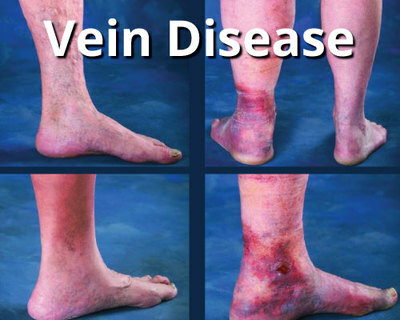 Have you been diagnosed with venous disease in the past? 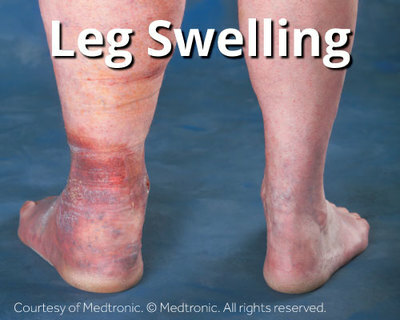 If you experience any of the above signs and symptoms and are at increased risk, you may have venous disease. You may benefit from a consultation with our vein specialist about further diagnosis and treatment options. 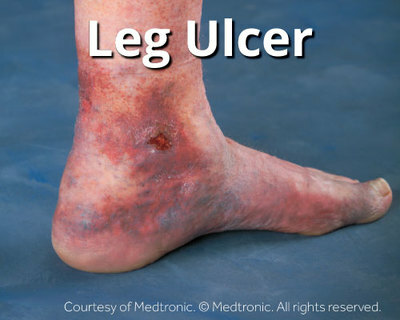 Most health insurance plans cover diagnosis and treatment of symptomatic venous disease.